The birth of a baby can trigger powerful emotions, from excitement and joy to fear and anxiety. It can also result in something you might not expect — depression. Most new moms experience postpartum “baby blues” after childbirth, which commonly include mood swings, crying spells, anxiety and difficulty sleeping. Baby blues typically begin within 2-3 days after delivery, and may last for up to two weeks. But for at least 20% of new moms, a more severe, long-lasting form of depression (known as postpartum depression, or PPD) can occur. It’s not a character flaw or a weakness. Sometimes it’s simply a complication of giving birth. Prompt treatment can help you manage your symptoms and help you bond with your baby. In addition, we can support parents with special needs parenting stress and challenges, and other parenting issues. Rachel Ebert, LCSW, enjoys working with individuals struggling before, during and after pregnancy. Rachel has worked with families and individuals in a variety of settings for over 15 years as a nanny, preschool teacher, special needs care coordinator, and early childhood specialist. Through Postpartum Support International and 2020Mom, she recently received a Maternal Mental Health training certificate and is currently becoming certified to counsel women on pregnancy and infant loss and birth trauma. 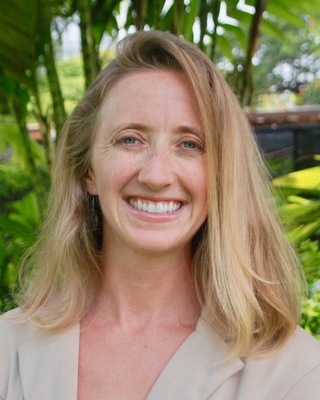 Rachel completed her Master’s in Social Work at Hawaii Pacific University, where she learned about the diverse communities and a generalist approach to providing therapy. Aside from her work with early childhood, Rachel’s experience includes work with adjudicated adolescents and adults with serious mental illness and mothers in treatment for substance abuse. Rachel is independently licensed as Sunshine Therapy LLC and accepts the following insurance plans: HMSA, HMSA QUEST, AlohaCare, AlohaCare QUEST, HMAA, UHA, Tricare Prime and Select, Optum, and MDX. Jess Logan works with women before, during and after pregnancy to address stress reduction, relationship issues, depression, anxiety, trauma, Obsessive-Compulsive Disorder (OCD) and Post-Traumatic Stress Disorder (PTSD). 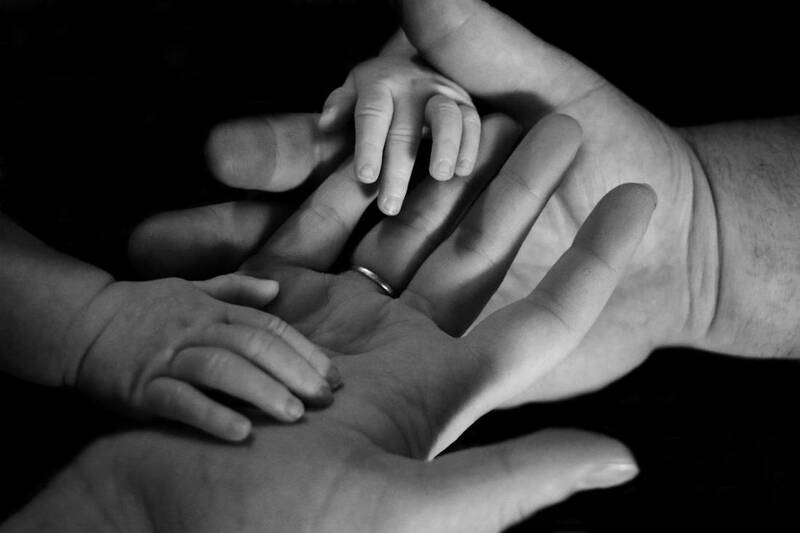 She also offers grief counseling for miscarriage or neonatal loss. Jess focuses on women’s mental health and offers individual therapy sessions in the office or via telemedicine (video conference from your home). She also offers “walk and talk” therapy, which is an option to meet at an outdoor location for your session to walk while you talk. Jess has worked as a clinical therapist in the mental health field for over 10 years, including in private practice, at Kaiser Behavioral Health, the Hawaii State Judiciary and the LGBTQ Center of New York. Therapy techniques include Interpersonal Therapy, Cognitive Behavioral Therapy, Supportive Psychotherapy and EMDR. In addition to her clinical training through a Master’s program at New York University, she has a specialized certification in Perinatal Mental Health through Postpartum Support International. Jess is independently licensed as Step by Step Counseling Hawaii, and accepts the following insurance plans: AlohaCare, HMSA, HMSA QUEST, HWMG/HMAA, Tricare, UHA, United Health Care and UnitedHealth Care QUEST.